Adele Gardner Is Agent & Literary Executor for Delbert R. Gardner. Please note that (c) copyright to all photographs on this page except for publication covers and logos is owned by Adele Gardner and/or the Gardner family. Photos were created by Adele Gardner and/or are from her collection and that of the Gardner family. Menu portraits created by Adele Gardner (left & center) and Daniel Michael Hegarty Sr. (right). All rights reserved. 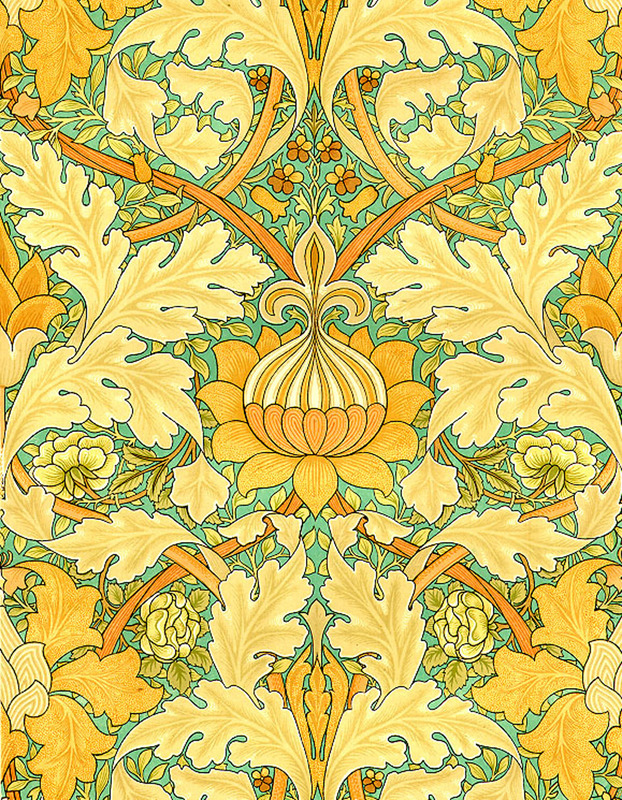 An “Idle Singer” and His Audience: A Study of William Morris’s Poetic Reputation in England, 1858-1900. The Hague, Netherlands: Mouton, 1975. "A Betrayal," The Villager, Vol. XXXX, No. 2, November 1967. 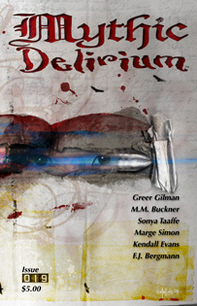 "Dissection," The Copperfield Review: A Journal of History and Fiction, Vol. 9, No. 4, Autumn 2010. 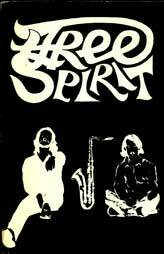 "Fire Worship," Red Jacket, Spring 1975. 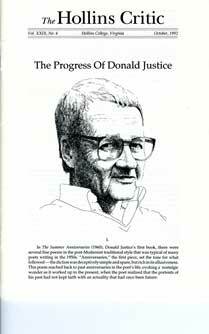 "Golden Trumpet," Red Jacket, Winter 1974. 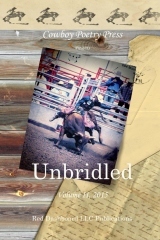 “A Good Day’s Work,” Unbridled II, Cowboy Poetry Magazine/Red Dashboard Publications, May 4, 2015. 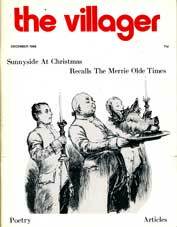 "The Good Samaritans," The Villager, Vol. XLVII, No. 4, Jan. 1976. 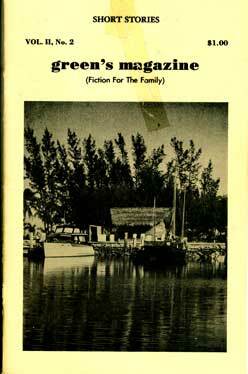 "It Shouldn't Happen to a Dog," Green's Magazine (Fiction for the Family), Vol. II, No. 2, Winter 1974. 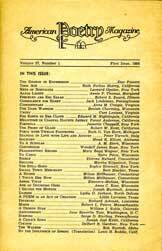 "Loop-O-Plane," Forum: A Creative Writing Issue, Vol. 15, No. 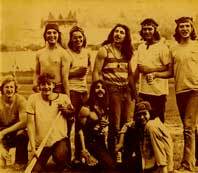 2-3, Summer-Fall 1977. "The Manly Art," From Sac, Vol. 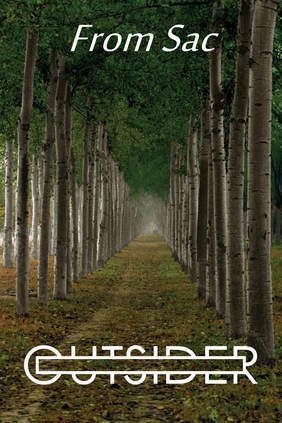 4: Outsider, Dec. 2016. "New Wings for the Muse," Peacock Journal, Jan. 12, 2017. "Secret Laugher," Amanuensis, Vol. 2, No. 2, Fall 1973. "The Statue," Approach: A Literary Quarterly, No. 45, Fall 1962. 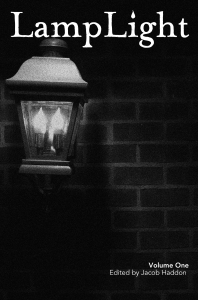 Reprinted in Lamplight: A Quarterly Magazine of Dark Fiction, Vol. 1, Iss. 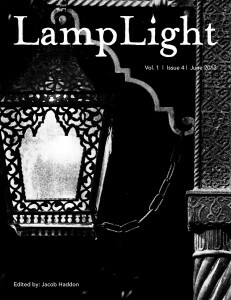 4, June 2013, and in the Lamplight annual print collection, Lamplight, Vol. One, Ed. Jacob Haddon, Sept. 2013. 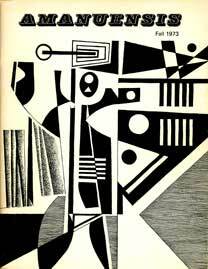 "The Stubborn Leaf," Red Jacket, Spring 1974. 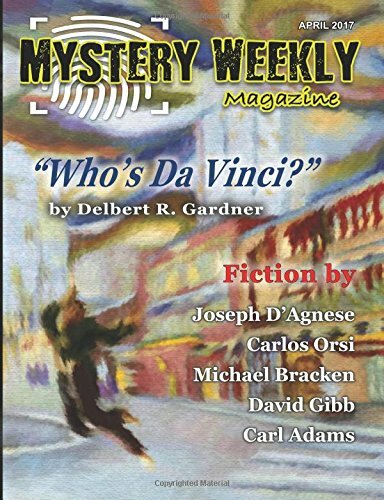 "Who's Da Vinci?," Mystery Weekly Magazine, April 2017 (cover story). 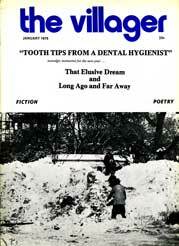 "After Hearing Frost at Eleven," Songs of Eretz Poetry E-Zine, Vol. 2, Iss. 2, No. 9, Nov. 2014, as part of a Father & Daughter Special Feature. Reprinted in Songs of Eretz Poetry Review, April 16, 2015. "Blues for Louis Rex," Red Jacket, Fall 1971. "Casey Bats Again," The Hollins Critic, Vol. XXIX, No. 4, October 1992. "Cocoon," American Poetry Magazine, Vol. 37, No. 1, 1956. 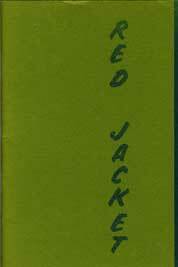 "Cotyledons," Red Jacket, Winter 1969. "Dr. Spock, You Didn't Tell Us This," Daily Press (Newport News, VA), Hampton Sunday edition, November 1, 1981. "Dressing for a Garden Salad," Red Jacket, Fall 1973. 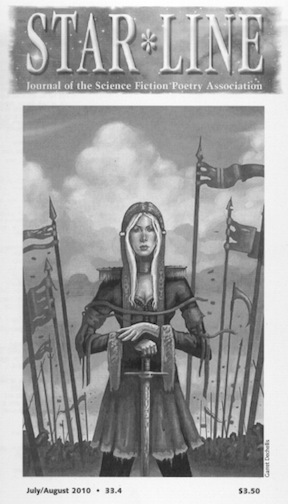 Reprinted in Bardic Echoes, Vol. XV, No. 2, June 1974. 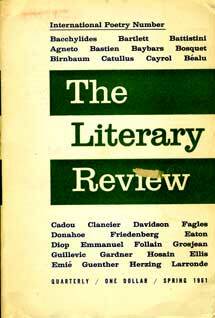 "Finger Lake," The Literary Review, Vol. 4, No. 3, Spring 1961. 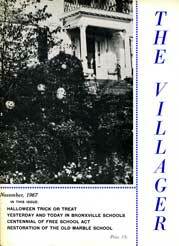 Reprinted in Red Jacket, Spring 1964. Reprinted in Modern American and British Poems, p. 380-381. "Forests of Day," Spirit: A Magazine of Poetry, Vol. XXXVII, No. 2, Summer 1970. "Full Circle at the Poetry Workshop" by Delbert R. Gardner and Adele Gardner, Straylight Literary Arts Magazine, Vol. 12.1, Fall 2018. 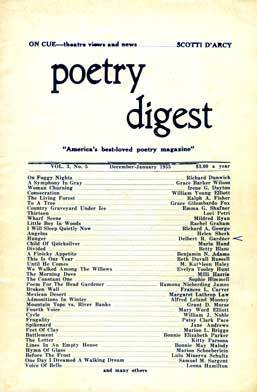 "Hunger," Poetry Digest, Vol. 3, No. 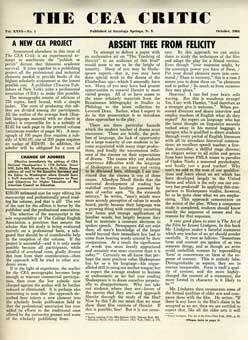 5, Dec.-Jan. 1955.
issue, Ed. Susan Elbe and Kelly Madigan Erlandson, Feb. 4, 2010; the Health issue played from Mid-January-April 2010. Includes audio edition read by the poet's son, Theo R. Gardner. "Love at the Rim," Jukebox Junction USA, River Poets Journal Special Edition, Nov. 2009. "The Meek Shall Inherit . . . (The Earthworm Speaks)," Goblin Fruit, Summer 2009. Reprinted in The 2010 Rhysling Anthology: The Best Science Fiction, Fantasy and Horror Poetry of 2009, Ed. 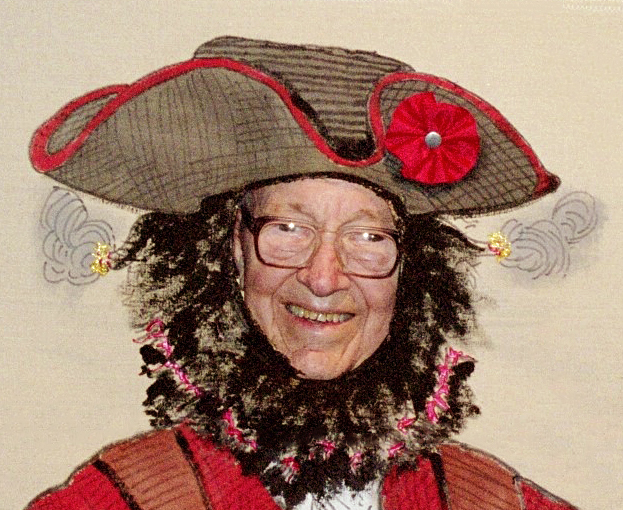 Jaime Lee Moyer, Science Fiction and Fantasy Poetry Association, 2010. (Nominated in the Long Poem Category for the Rhysling Award of the Science Fiction and Fantasy Poetry Association.) Audio format, StarShipSofa No. 423, Kary English, Feb. 17, 2016, Poetry Planet No. 16: Animals & Creatures, hosted by Diane Severson. 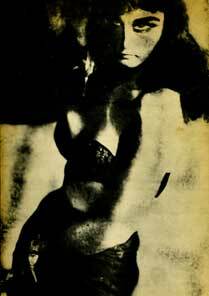 "Mermaid of Copenhagen," Red Jacket, Winter 1972. 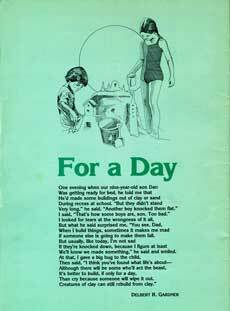 "'Mermaid of Copenhagen,' a poem which explores the purpose of beauty," won Honorable Mention in the Virginia Highlands Festival Creative Writing Contest of 1980. "Our Mother Tongue," Hazard Cat, Feb. 9, 2011. “Persephone’s Dream,” Tales of the Talisman, Vol. 9, Iss. 3, Winter 2013/14. 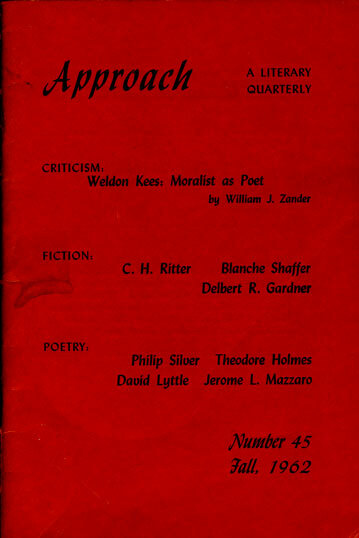 "The Poet as Dreamer," Red Jacket, Winter 1973. "Sawdust People," Provincetown Review, No. 6, Winter 1963. "Scenes in an Airport" in "Destination Home," with editor Meagan Dye's introduction to the Status Hat Cities issue, features Adele (as Lyn C. A. Gardner) & her father, their two poems "Refreshment from Beyond the City's Grasp" by Lyn C. A. Gardner and "Scenes in an Airport" by Delbert R. Gardner, and a biographical statement in Editor's Note Regarding Gardner Poetry, all published in Status Hat, Cities issue, Mar. 2011. The Status Hat Cities issue is no longer available online; however, the Gardner content is available here, and there's a brief post about it on the Status Hat Productions Facebook page: Poetry Moment: Destination Home, Mar. 9, 2011. 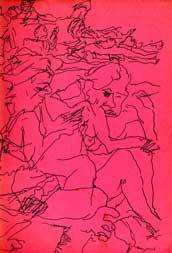 "Sink Wane," Red Jacket, Fall 1973. 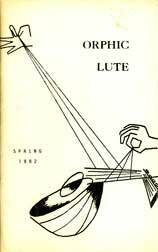 Reprinted in Orphic Lute, Spring 1982. "Song of Syngnathidae," Weid: The Sensibility Revue, Vol. IX, No. 36, 37, 38, Mar. 1976. "There Are, in Truth, Violets," Monmouth Review, Vol. 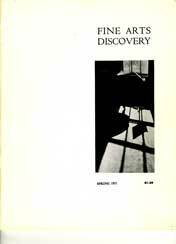 1, Spring 1975 (relaunch of Monmouth Letters). 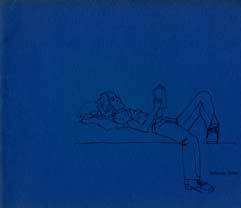 "Through a Dream Starkly," Red Jacket, Spring 1968. "To a Feline Philosopher," Fine Arts Discovery, Vol. 5, No. 1, Spring 1971. 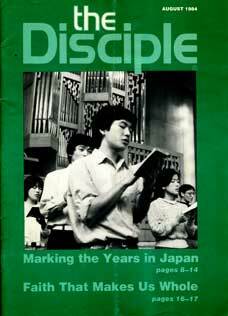 "To Build for a Day," The Disciple, Vol. 11, No. 8, August 1984 (published as "For a Day"). Reprinted under full title as part of "Rhyme and Reason" interview by Greg Kocher, The News-Enterprise (Elizabethtown, KY), Section C, Weekend: TV, Movies, Books, Music, Feb. 1-3, 1985, page 12C. "To the Muse of Something," Star*Line 33.4, July/Aug. 2010. 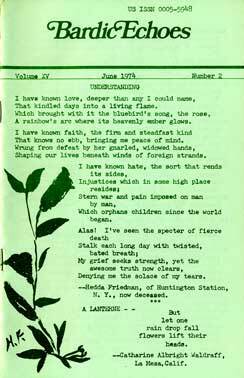 "What Leaf-Fringed Legend?," El Portal (Eastern New Mexico University’s literary magazine), Vol. 75, No. 1, Spring 2017. "Who Hasn't Seen the Wind," Christian Science Monitor, February 26, 1972. 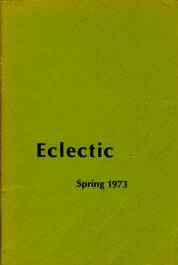 "Window View," Eclectic, Spring 1973. "A Business Man with Respect," Elmira Sunday Telegram, Aug. 1, 1965. "An Hysterical Protest," The CEA Critic, Vol. XXVI, No. 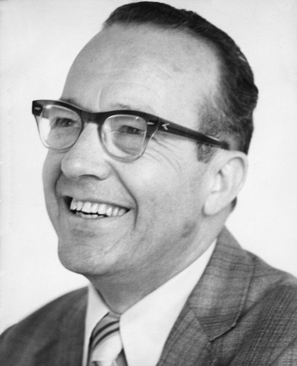 1, Oct. 1964. "If a Man Does Good Work," Elmira Star-Gazette, Nov. 27, 1969. "Much That Is Genuine in Neumann's Poetry," Elmira Sunday Telegram, Jan. 25, 1970. "Thanks, But No Thanks," The Villager, Vol. LVII, No. 3, Dec. 1984. "Vacation in the Southland," Fort Eustis Wheel, Nov. 5, 1981. "Woman M. D. Aided Folks Beyond the Call of Duty," Elmira Sunday Telegram or Elmira Star-Gazette, around Oct. 1948 (if you can confirm the exact date and edition of this publication, please contact us). Songs of Eretz Poetry Review, Sun., June 28, 2015, in the "Poetry Review Father & Daughter Special Feature: Poems by Adele and Delbert R. Gardner." Songs of Eretz Poetry E-Zine, Aug. 2014 first anniv. iss., as part of a Father & Daughter Special Feature. 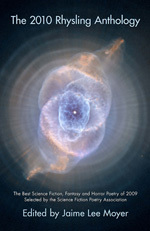 Songs of Eretz Poetry E-Zine, Vol. 2, Iss. 2, No. 9, Nov. 2014, as part of a Father & Daughter Special Feature. The 2016 Rhysling Anthology: The Best Science Fiction, Fantasy and Horror Poetry of 2015, Ed. Charles Christian, Science Fiction and Fantasy Poetry Association, 2016. 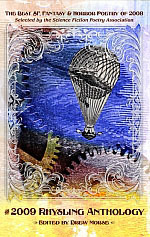 The 2015 Rhysling Anthology: The Best Science Fiction, Fantasy, and Horror Poetry of 2014, Ed. 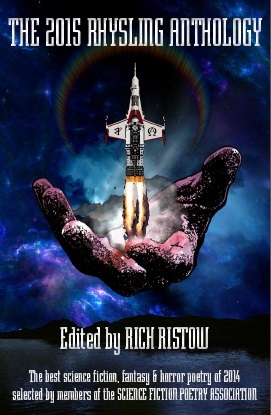 Rich Ristow, Science Fiction and Fantasy Poetry Association in cooperation with Hadrosaur Productions, 2015. 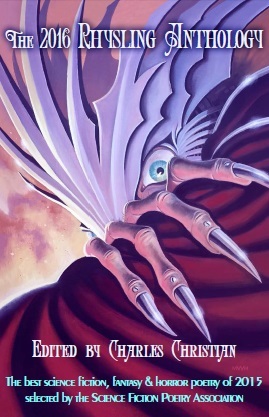 The 2010 Rhysling Anthology: The Best Science Fiction, Fantasy and Horror Poetry of 2009, Ed. Jaime Lee Moyer, Science Fiction and Fantasy Poetry Association, 2010. StarShipSofa No. 423, Kary English, Feb. 17, 2016, Poetry Planet No. 16: Animals & Creatures, hosted by Diane Severson. Tales of the Talisman, Vol. 9, Iss. 3, Winter 2013/14. "Our Mother Tongue" by Delbert R. Gardner, Feb. 9, 2011. "Claiming the Cat-Scope" by Adele Gardner, Aug. 6, 2010. The 2009 Rhysling Anthology: The Best Science Fiction, Fantasy & Horror Poetry of 2008, Ed. Drew Morse, Science Fiction and Fantasy Poetry Association, 2009. Status Hat, Cities issue, Mar. 2011. 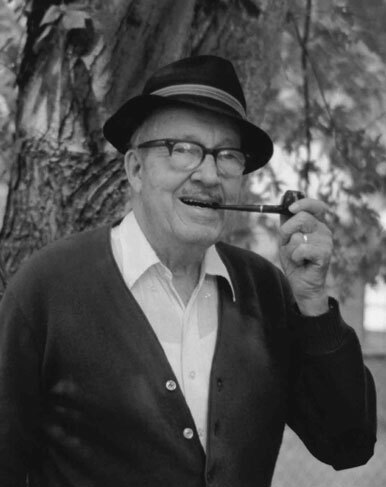 Editor Meagan Dye included a special section titled "Destination Home" that featured Adele & Delbert R. Gardner. 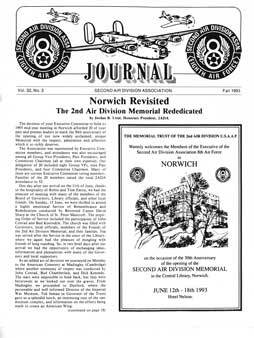 Though the journal is no longer online, the Gardner content is available here, and there's a brief post about it on the Status Hat Productions Facebook page: Poetry Moment: Destination Home, Mar. 9, 2011. 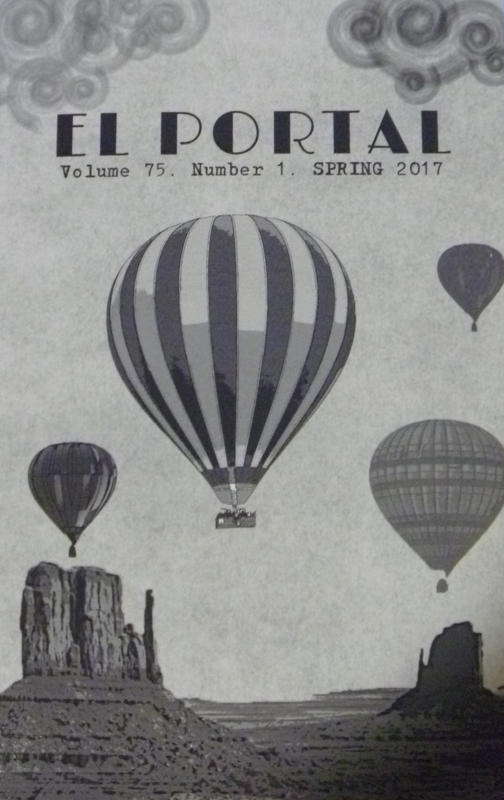 "Destination Home," with editor Meagan Dye's introduction to the Status Hat Cities issue, featured Adele & her father, their two poems, and a personal statement in "Editor's Note Regarding Gardner Poetry."